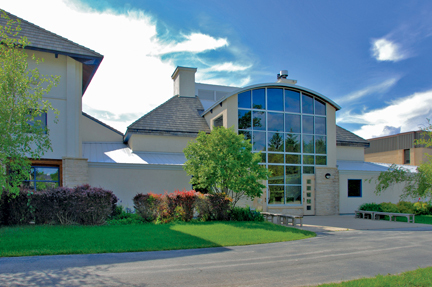 Door Community Auditorium is Door Countys year-round center for performing arts, entertainment and education. In addition to serving as the venue of choice for several community partners, DCA presents internationally-recognized concert artists and touring productions. While the summer is DCAs busiest time, the auditorium and adjoining Link Gallery are brimming with exhibits, concerts, movies, lectures and diverse performances presented by a mix of professional, amateur and student artists. Box Office: Nov-Apr, M-F 12-5, and noon-showtime.